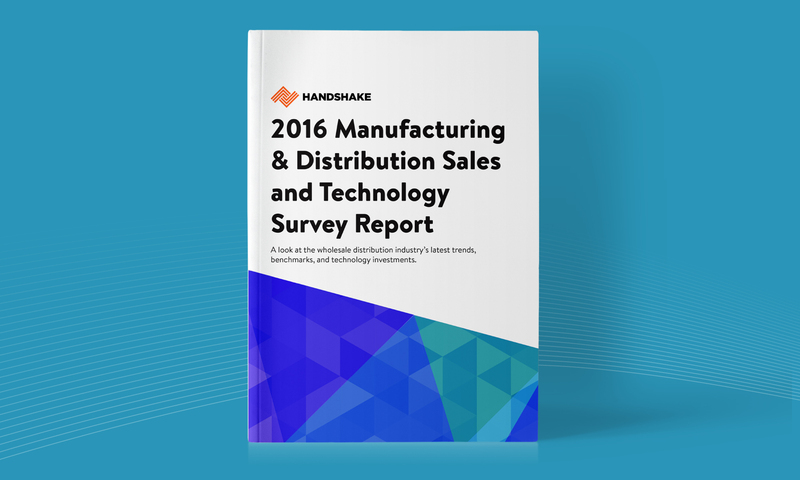 Last month, the 2016 Manufacturing & Distribution Sales and Technology Survey went out to wholesalers, distributors, and manufacturers around the world to gain a deeper understanding of how the industry is changing in the wake of new challenges, disruptive technologies, and shifting customer expectations. 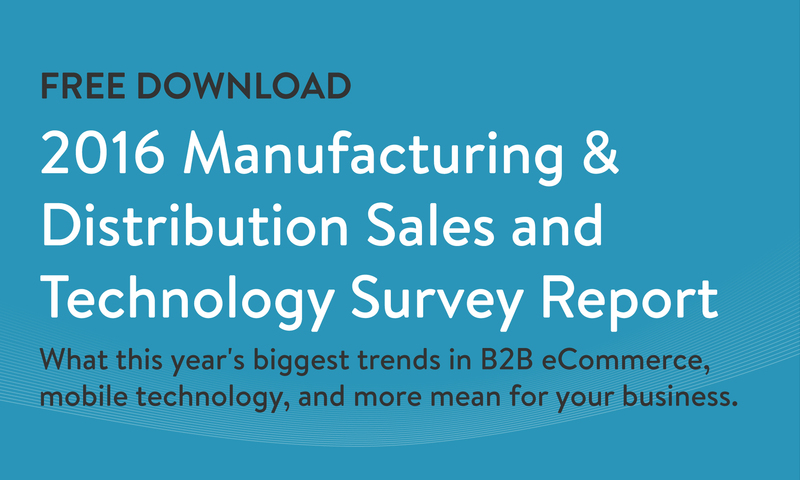 Survey respondents were asked about their operational challenges, sales and fulfillment processes, and technology investments, with a particular focus on the areas of B2B eCommerce and mobile technology. In this year’s report, we'll reveal the biggest insights from the survey and the trends you need to stay on top of. The top insights from this year’s survey, including B2B eCommerce adoption and growth statistics, mobile commerce trends, and the changing role of sales reps. The 3 key findings that represent huge opportunities for manufacturers and distributors to differentiate from competitors.